Marketing is essential to the success of almost every business, but it is not a one-size-fits-all sort of practice. Strategies that work for one type of company might be inappropriate for a business in another industry. A physical therapy practice is likely to benefit from certain marketing techniques that may not be effective for a fast food restaurant, and vice versa. The following are a few of the common pitfalls to avoid when marketing a website for a physical therapy team. Potential patients want to know something about the health care professionals who may be assisting them, of course. A client needs to know that a physical therapist has had the training and experience required to do the job. A prospective client is likely to search for the link on a website that leads to the professional bios of the staff members at a clinic. However, some websites are mistakenly designed to place a little too much emphasis on the physical therapists, and not enough emphasis on the services they provide. The services, after all, are typically the primary reason that a person seeks out information on a physical therapy website. As Physicians Practice contributor James Doulgeris points out, promoting specialties and services without relating them to solutions is not a way to make the best use of a website. People should be able to peruse a physical therapy site and find information that pertains to their issues. They should feel that the professionals being represented by the site will provide them with the treatment solutions they need. No matter how qualified physical therapists may be, they cannot help individuals who do not know about their services. Highlighting specialty areas is important for a PT. Prospective patients often search online for specific problems, so any specialized training that a physical therapist has should be mentioned on a website. According to physical therapist and Internet marketer Samuel Awosolu, neglecting to define a target demographic is a mistake to avoid. The people who may benefit from a PT’s areas of expertise should be able to find that person’s site. If this means hiring a professional to help a physical therapist market to an intended audience, then that is likely an investment worth making. While hiring a marketing strategist may be beneficial, a physical therapist should be sure to hire the right type of strategist. Employing a marketing company that serves a broad range of businesses may not be an optimal plan for a PT practice. The marketing needs of health care professionals are different from those of businesses in many other industries. Marketing to patients is not the same as marketing to consumers who seek automotive supplies, furniture, or video games. As mentioned in an article on the Patient Sites website, a generic marketing plan will probably not yield the same results as a plan that is individually tailored to meet the needs of a physical therapy team. 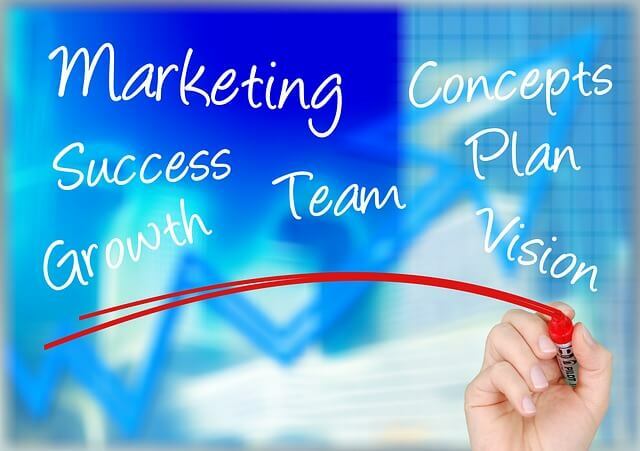 Most businesses cannot survive without an effective marketing plan. A physical therapy business has marketing needs that differ from those of countless other kinds of businesses. By avoiding some of the most common marketing pitfalls for a PT site, a physical therapy practice can utilize a marketing budget efficiently and effectively.